Spotify reinforces rules for cheating users. They are free Spotify service users, but can avoid advertisements. This violates the rules of music streaming service providers. Because, their free services do include advertisements. The presence of advertisements is also the biggest differentiator between free and paid Spotify services. Unfortunately, some users have managed to find illegal ways to deal with advertisements, for example, by modifying applications and using ad blocking technology. Previously, Spotify was able to technically detect free users who avoided advertisements. However, the company is still good enough to warn users. If the user ignores the warning and still uses ad blocking, their account will be blocked and even deleted from Spotify. Spotify has updated its Terms of Service. Spotify says, it will no longer soften into a 'naughty' user. The new provision states "users who are detected as providing a way to avoid advertisements or use this technology, will suspend their accounts or will immediately be terminated as customers". This change will take effect on March 1. With active conditions, the user will no longer receive a warning when committing a violation. Instead, users risk losing their account without the option to restore it. 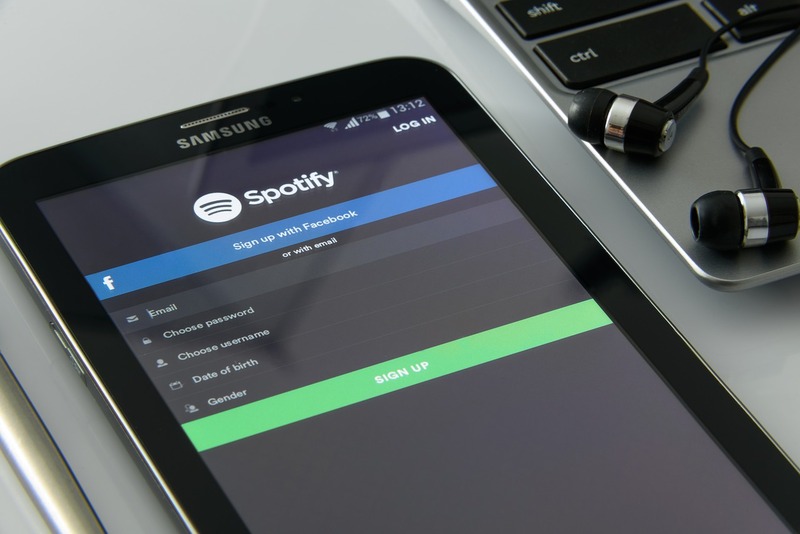 Reported by Slashgear (8/2), changes to the Spotify Terms of Service came about a year after Spotify revealed that two million free users access music while blocking ads. This clearly reduces the company's revenue potential. Naturally, Spotify finally confirmed its provisions for malicious users.